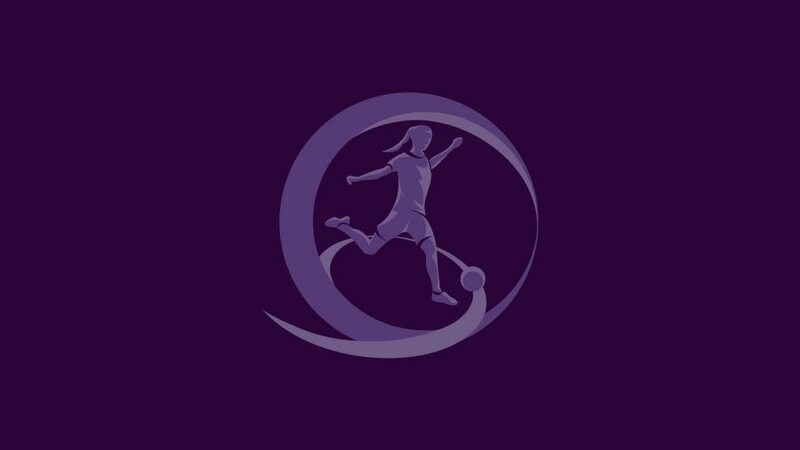 The line-up for the UEFA European Women's Under-17 Championship finals in the Czech Republic is complete, with the draw set to take place at 10:00CET on Friday 7 April. It will be held at the Park Hotel in Pilsen, the same city that will stage the final. • Having beaten elite round debutants Slovenia 3-0, and drawn 1-1 with Switzerland, the Netherlands went into the final day on home soil ahead of the Swiss on goal difference and a point in front of Slovenia. Both of those sides had overcome Austria; the Netherlands beat that team 2-1 while Switzerland fell by that scoreline to Slovenia. • Last season's semi-finalists Norway were in superb form, beating Wales 8-1 and hosts Bosnia and Herzegovina 2-1 before seeing off Denmark 6-1 in the decider. Norway's Jenny Olsen was elite round top scorer with five goals. • England avenged their semi-final defeat by Germany last year by finishing a point ahead of the holders. Having beaten Poland 2-0, group hosts England then saw off Germany 2-1, clinching first place with a 0-0 draw against Italy. Germany, however, will defend their title after finishing as the runners-up with the best record against the sides first and third in their group, crucially defeating Italy 3-1. • Ireland beat both Serbia and Hungary 1-0 either side of a 0-0 draw with Scotland, who finished two points adrift and were eliminated unbeaten. In their six qualifiers, 2010 runners-up Ireland conceded just one goal. • France made the most of home advantage as wins against Russia and Belgium took them through with a game to spare and meant they could afford a 1-0 loss to Greece. • Last season's runners-up, who received a bye to this round, remain on course to reach a fourth straight final after qualifying with a game to spare, beating Portugal 6-1 and Iceland 3-0.